Shelter Associates provides unique, high-quality custom home contracting as well as remodels and additions in the northern Idaho and eastern Washington areas. Our passion is reflected in the beautifully crafted, functional, and energy efficient homes that exceed the homeowner’s expectations and dreams. We work closely with our clients to ensure they enjoy the excitement and hassle-free experience of making their dream home a reality. Matt Fisher, Shelter Associates’ co-owner and president, started his building career right out of high school providing dry wall, roofing, and excavating services in North Dakota. In 1995 he started his commercial work experience at Big Sky Ski Resort in Montana where he performed lift construction and maintenance. He continued this line of work at Yellowstone Club in Big Sky, Montana while also building his own home from start to finish. He found he enjoyed the full process of home construction so much, that he and a friend started Big Sky Home Builders in 2002 – a successful company still in operation today. 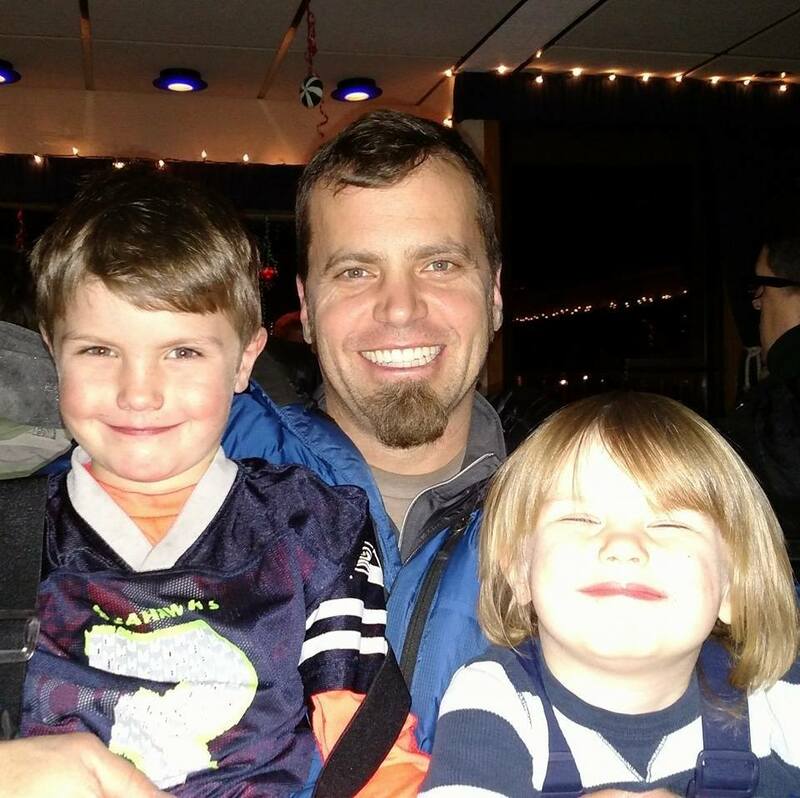 Family ties brought him to Coeur d’Alene in 2007 where he was hired on as a project manager with Ginno Construction. While managing both commercial and custom home projects for eight years, Matt favored the home building experience as it gave him a chance to interact with and creatively collaborate with the homeowners themselves. In 2015, Matt was excited to focus solely on custom home building after purchasing Shelter Associates – a respected home building company in Coeur d’Alene for over 30 years. Matt now enjoys collaborating with homeowners throughout each stage of their unique project and bringing their new home, addition, or renovation to life in a satisfying manner for all. 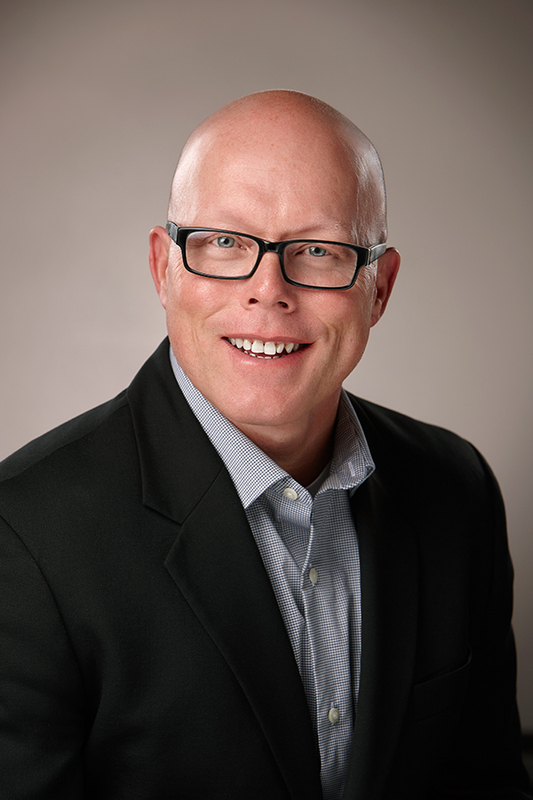 In his free time, Matt often takes a leadership role in the construction community as past president and current active member of North Idaho Building Contractors’ Association. He also has two young boys who keep him busy with camping and water sports in the summer and hockey in the winter. You’ll often see Matt on construction sites and in the office with his playful and loving Burmese Mountain Dog, Stella, by his side. Randy Oaks, co-owner of Shelter Associates, is a community-minded businessman applying his Gonzaga University business degree to both business interests and charities here in Kootenai County. Along with being co-owner of Shelter Associates, Randy is also a co-owner of ISU Haddock and Associates, a local insurance company with several offices in northern Idaho. He also serves on the executive committees of several non-profits in the area including both the Boys & Girls Club of Kootenai County, and Greene Idaho Foundation. Megan Tollackson, Shelter Associates’ office manager, provides office, bookkeeping, and communications support, allowing Matt to focus most of his energies on our clients’ projects and construction sites. 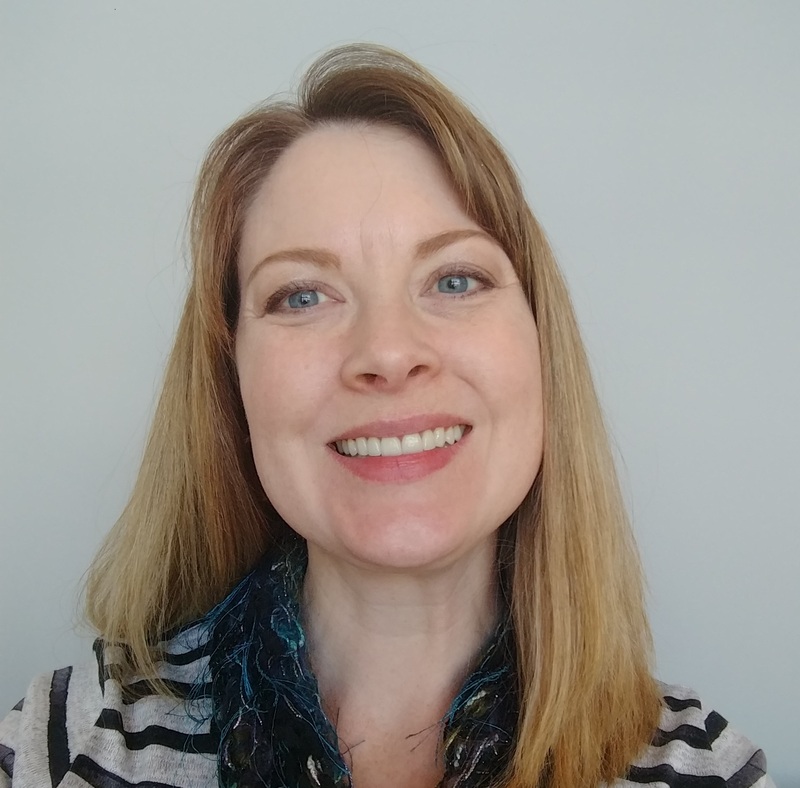 A former sixth-grade teacher, former project manager in web and marketing, as well as a managing partner in a small commercial real estate holding company, she has the experience to multi-task a variety of duties while applying her project management experience in a supportive role. With a son in the Navy, a daughter at U of ID law school and another daughter at WSU, she and her husband are enjoying their empty nest time with travel and outdoor pursuits such as hiking, skiing and camping with their dogs Buddy and Buster.